Winter Room Sale!! 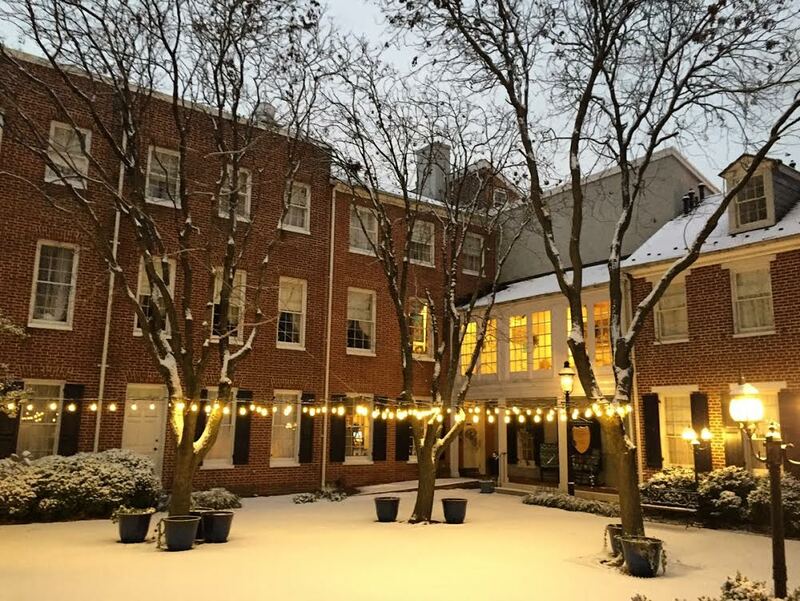 Temperatures are not the only dropping in Baltimore this season, room rates at the 1840s Carrollton Inn are dropping for the month of December! Filled with our rich Baltimore history, the 1840s Carrollton Inn is like taking a step back in time with our antique decor with modern amenities. All of our 13 rooms and suites have their own unique design that makes staying in your room or suite a unique experience. All of our rooms come standard with complementary made-to-order breakfast that is sure to be the perfect start to any morning. As well as coffee or tea brought to your room so you don’t have to leave the comfort of your 1840s Carrollton Inn plush robe for your morning coffee or tea. Use the code”december25″ at check out in order receive 25% off of your room stay. This code is only valid on new reservations but can be redeemed on any room and any night! This discount can not be combined with any other discounts. We hope to have you as our guest soon! Happy Holidays!